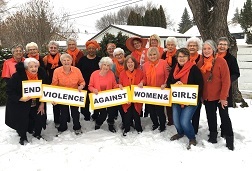 GRANs all across Canada are rallying today to "orange" Canada in support of the United Nations UNiTE to End Violence against Women and Girls "Orange the World" campaign. 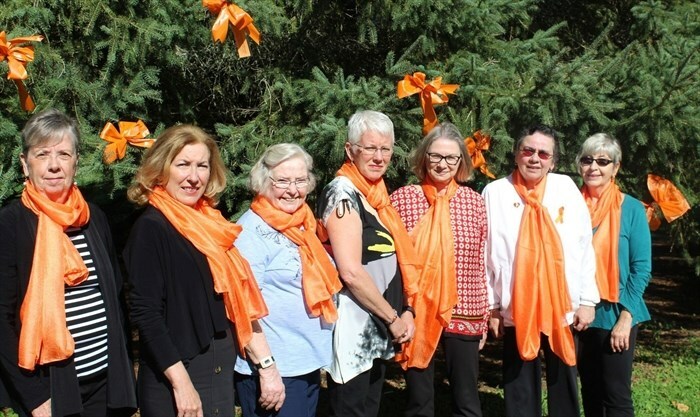 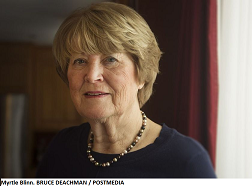 Click here to read about GRAN "Orange" efforts in Saskatoon. 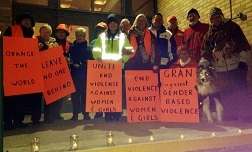 And check out our Facebook Page and our Twitter feed for GRAN events and photos from across the country. So why am I marching?